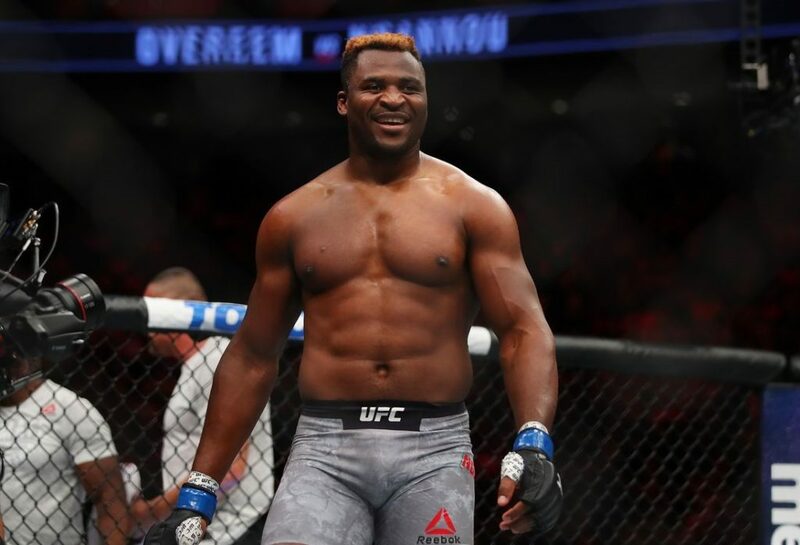 Can Francis Ngannou beat Stipe Miocic at UFC 220? 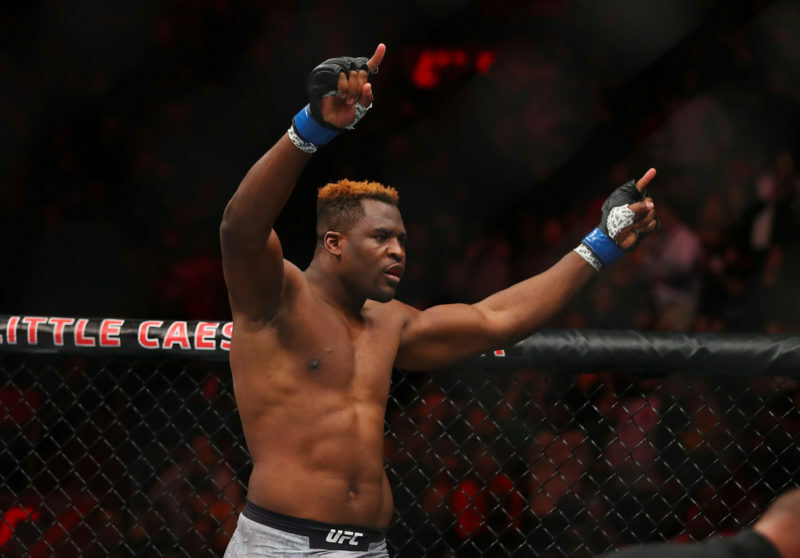 Unless you live alone under a rock, you probably saw Francis Ngannou (11-1) deck Alistair Overeem with a single left hand. Even if you didn’t see it, you probably felt the tremors in the ground. It was a knockout so brutal that Bono threw a benefit concert for it. 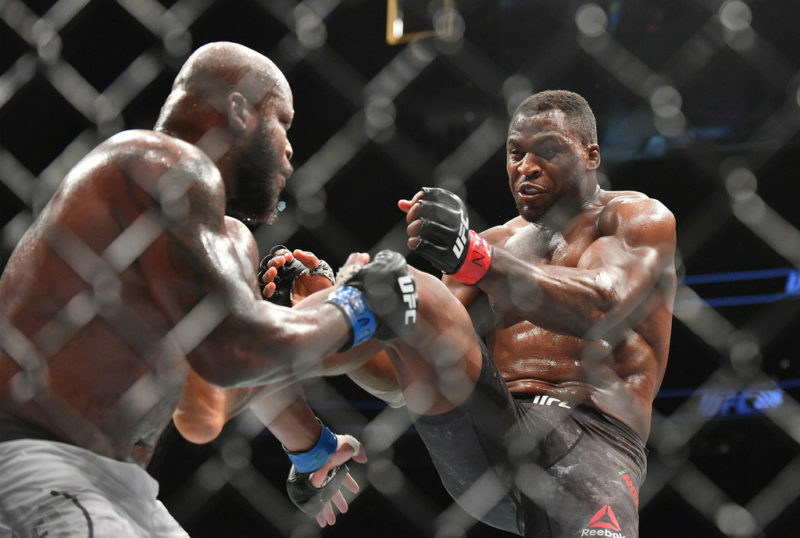 And it was enough to earn Ngannou a shot against UFC heavyweight champion Stipe Miocic (17-2). Stipe is in the middle of a five-fight win streak in which he’s knocked out his opponent every single time. 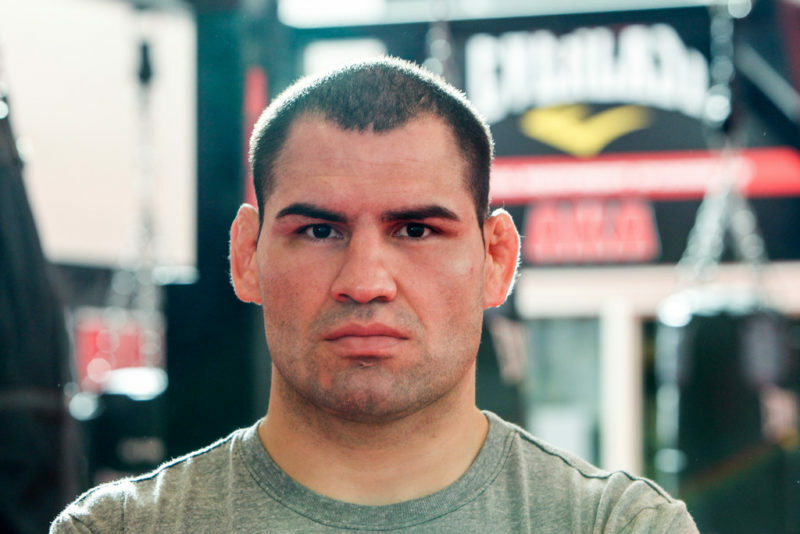 Four of those fights ended in the first round including his title win over Fabricio Werdum and two subsequent defenses. 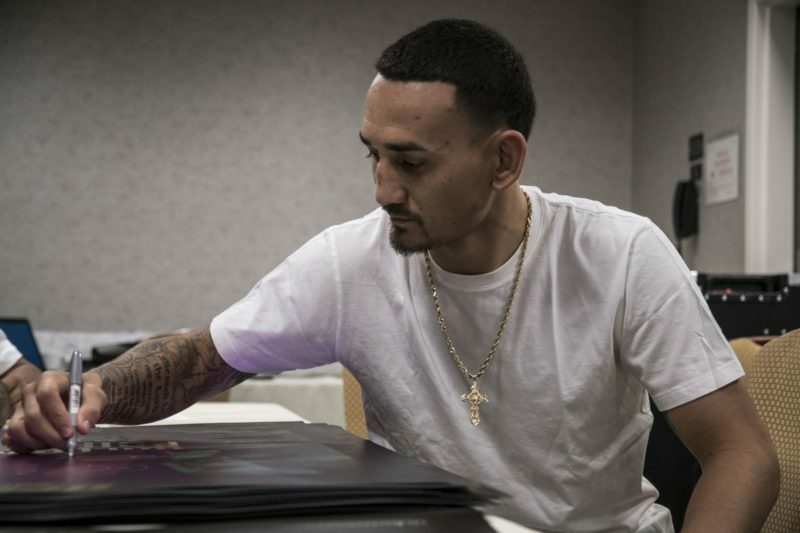 And he’s still opening up as an underdog against Ngannou. Whenever we say an underdog has a “puncher’s chance”, it’s a semi-derisive way of saying they’re completely outgunned but hit hard enough that a lucky shot could change the fight. But Ngannou is in a class of his own; one shot is guaranteed to win the entire fight. That is to say there is no margin of error when dealing with Ngannou. 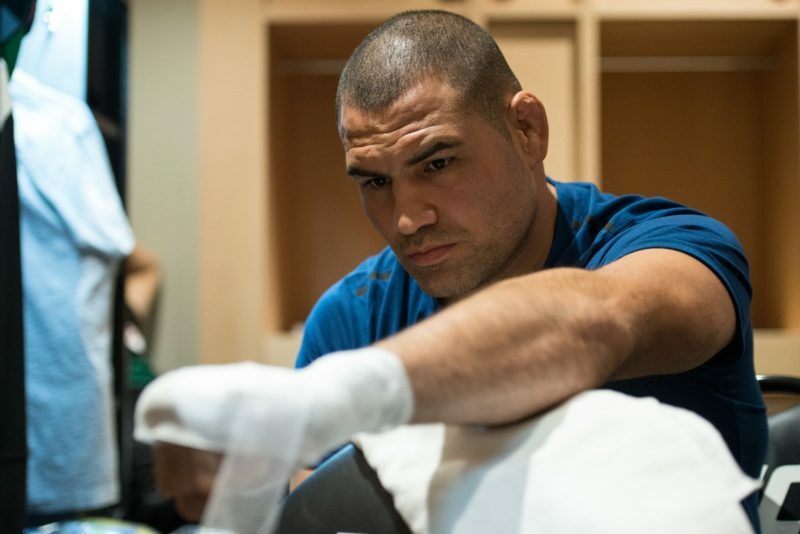 Multiple opponents have hit Stipe throughout his career and Overeem hit him cleanly enough to knock him down. Even if he shored up his defense, no fighter guards himself perfectly 100% of the time. Ngannou will have at least one opportunity to land, which in his case means at least one opportunity to win the fight. He has the true puncher’s chance. 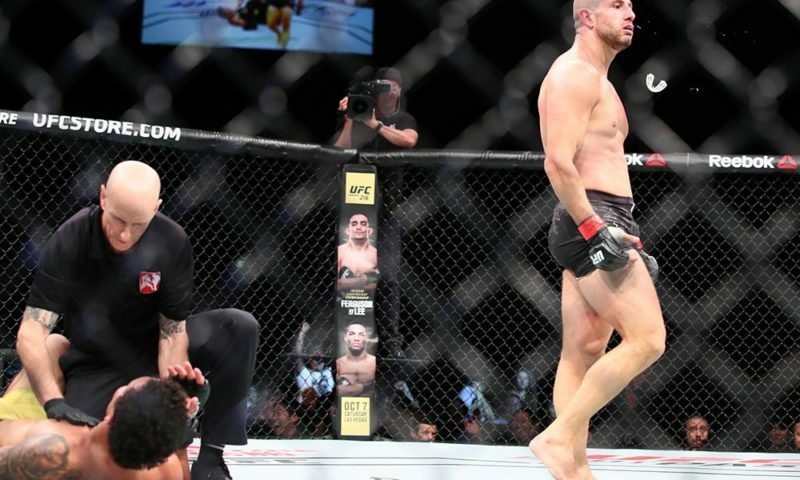 The knockout win over Overeem may have been shocking, but it wasn’t surprising; the Dutchman has been put to sleep so many times that he has a members plus card to at the trauma ward. What was surprising is that Overeem got Ngannou in the one area that he had a definitive advantage and still got beat: the clinch. The clinch is where Overeem does his best work, tearing apart his opponent’s gut with knees until he can snap their head down and shatter their jaw. It was supposed to help him stay inside Ngannou’s incredible reach, keeping him safe from the very haymaker that would later flatten him. But the moment the two men got into a clinch, Ngannou reversed Overeem and held him against the fence. 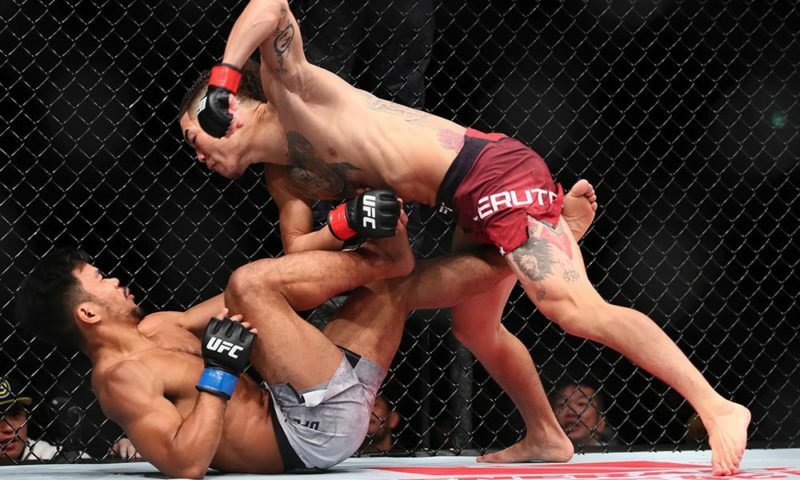 He didn’t do a whole lot aside from a few foot-stomps due to the effort of controlling Overeem, but the fact that he could control him to begin with is astounding. Overeem’s clinch is the best in the heavyweight division, and if he couldn’t handle Ngannou then no one can. We know that Ngannou’s reach is ridiculous at 84″, but that figure doesn’t do it justice. Instead, let’s watch a replay of that knockout. The angle and length of that shovel uppercut left Overeem no opportunity to see it. For a fraction of a second, Overeem could see that Ngannou’s arm was extended but had no way to tell where the punch was coming from. 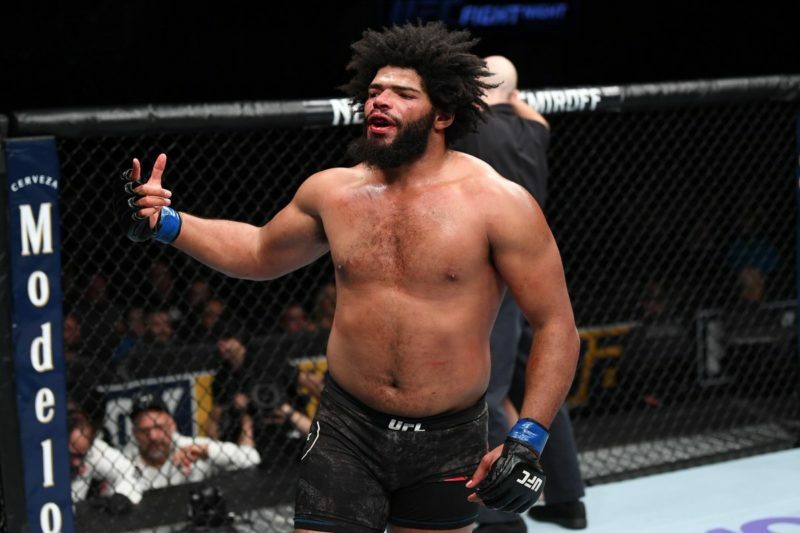 Overeem is one of the largest heavyweights on the UFC roster so if Ngannou has the range to blindside him, he can blindside Stipe. 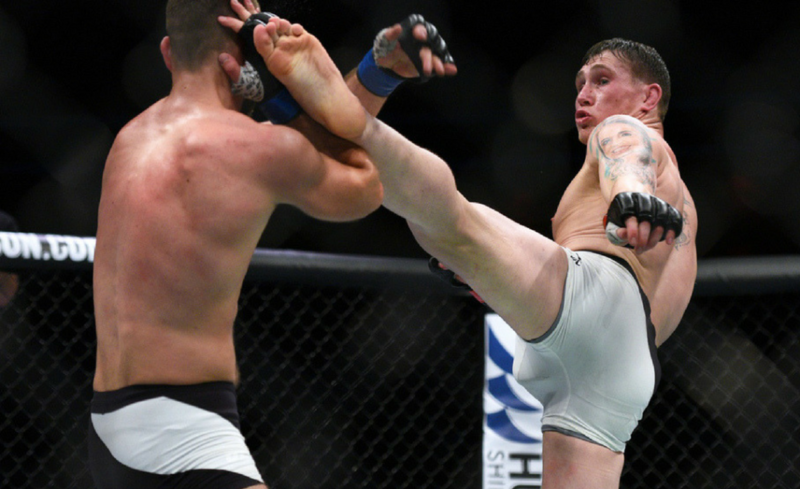 To win, Stipe will have to defend himself perfectly against shots that he won’t always see coming. Shots which will instantly lay him out if they connect. The only question mark left for Ngannou is whether or not he can be taken down and if he can fight off of his back. That will likely be where Stipe wins the fight. But there’s a reason he’s the underdog.